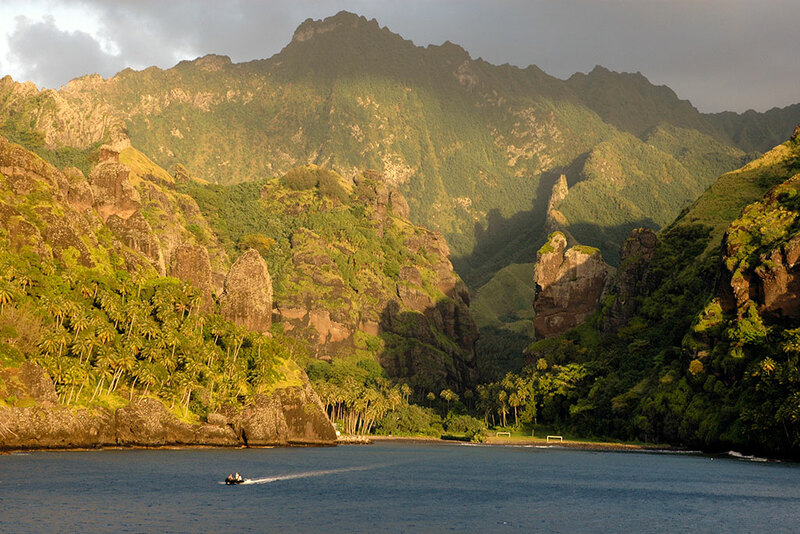 From the Asian coast of the Indian Ocean, through the innumerable islands of Indonesia, Melanesia and Micronesia, to the vast Pacific, this is one of the most exciting regions to explore by sea. 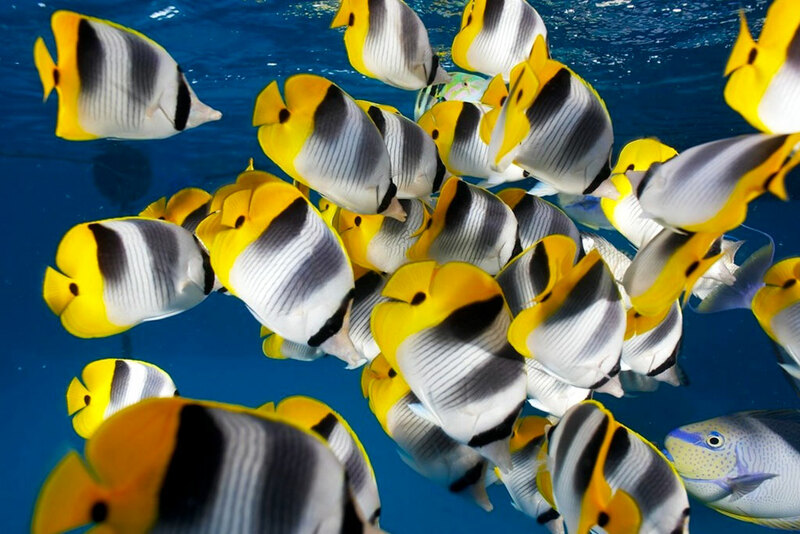 Home to the greatest marine diversity anywhere on the planet, the diving is the best in the world, the islands some of the most beautiful. See the contrast in landscape, flora, fauna and cultures as your vessel crosses the “Wallace Line” dividing Asia and Australasia. 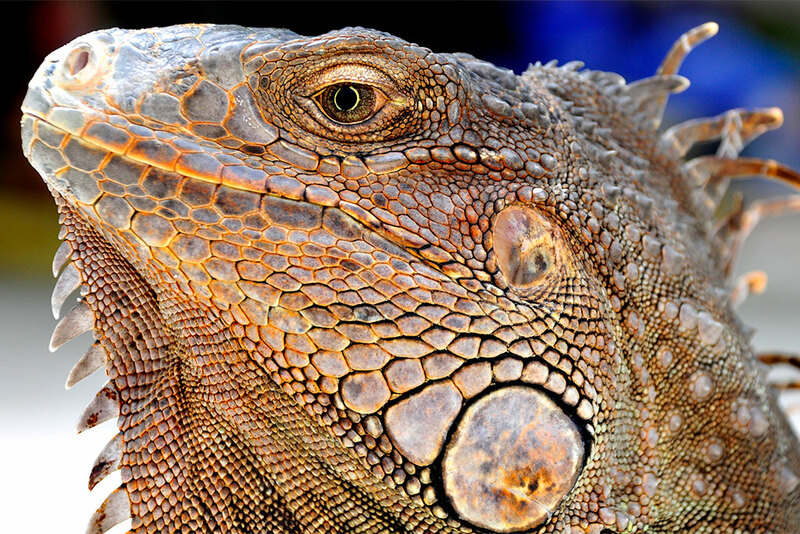 Watch Komodo dragons, visit the isolated tribes of Papua New Guinea, bask in the sun through the friendly islands of the pacific, meet the Pacific Islanders, and dive in gin-clear water with hundreds of sharks or on World War II wrecks. 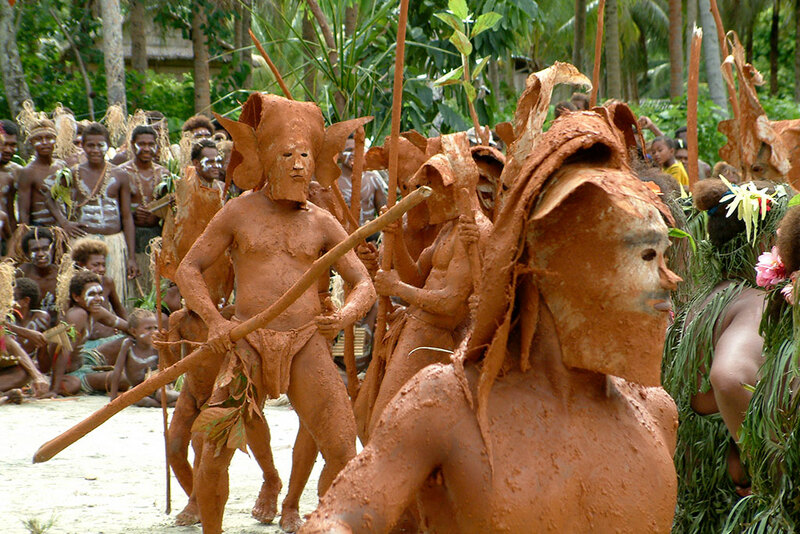 Witness the spectacle of a Mud Dance in the Soloman Islands. Reach distant islands only accessible by yacht. 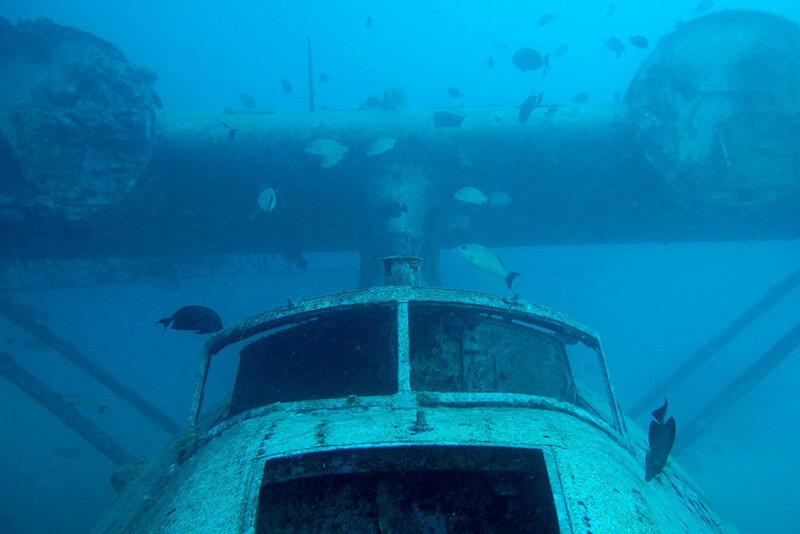 Explore spectacular wrecks and colorful marine life beneath the waves. 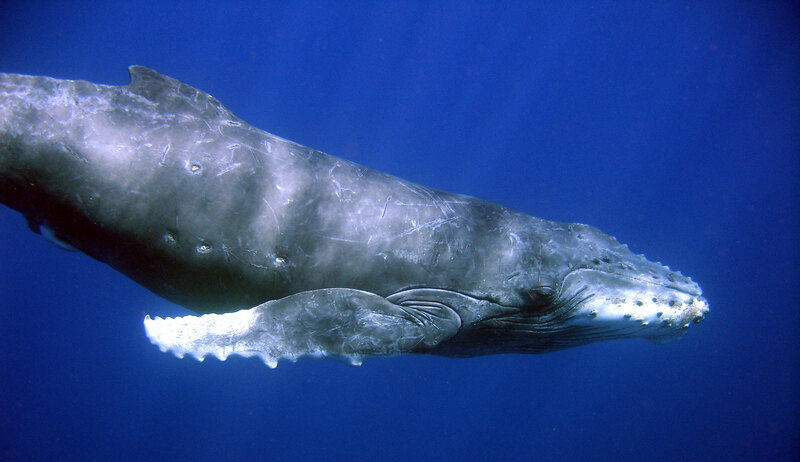 Make landings with Zodiacs on empty, unspoiled beaches. 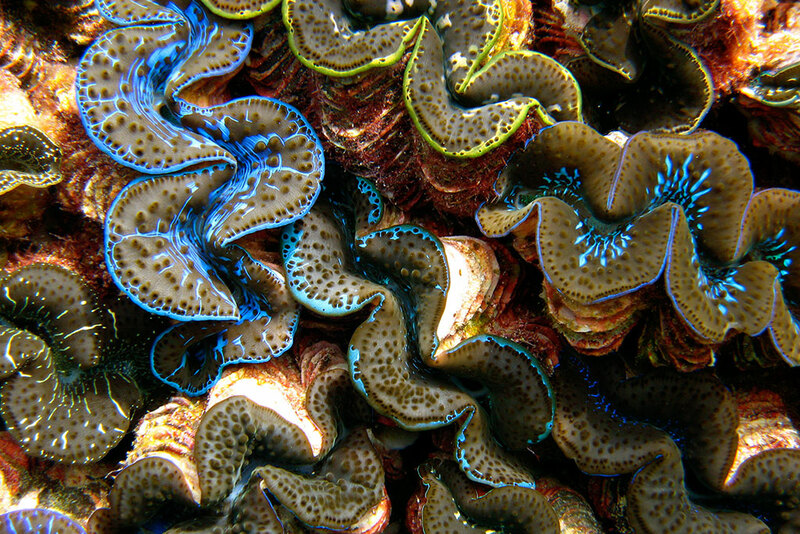 Dive with our guides on the most remote and colorful reefs in the world.